Why don't they understand me? I want to thank my friend on Facebook, Tom Reilly for sharing this quote. I find a lot of my quotes on my Facebook feed. Why, because I follow a lot of positive, entrepreneurial, inspirational people. Most of us think the same way and believe that quotes can help inspire us and keep up motivated as we strive to live our dreams, achieve our goals and become more than what we are today. I know you feel that way or you wouldn’t be here listening to me today. 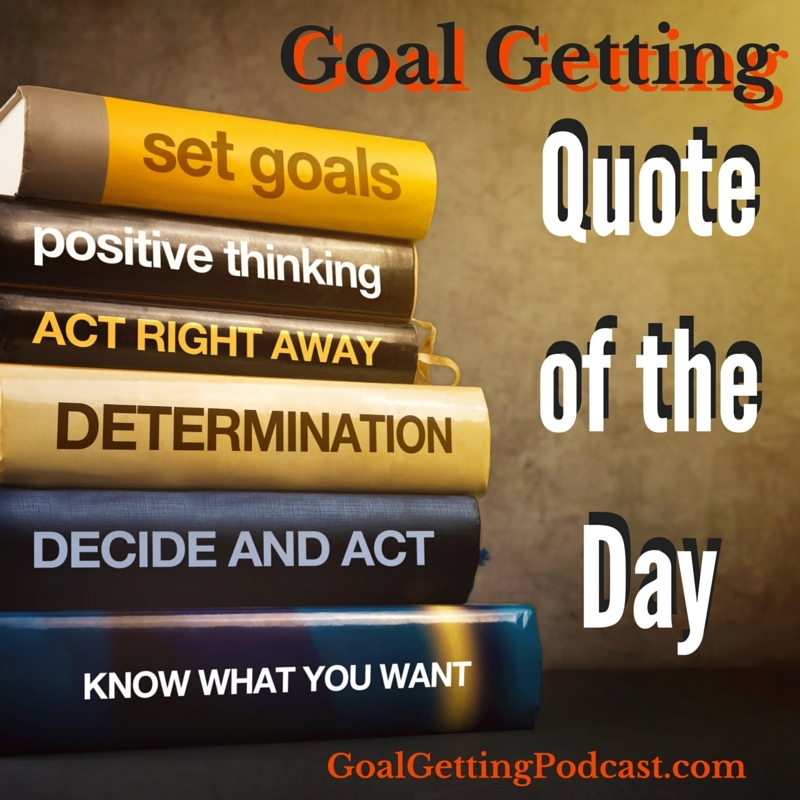 If you want to follow our Goal Getting Podcast Facebook Page, you can search for us on Facebook or go to www.Facebook.com/goalgettingpodcast or just click on the link on our show notes page at goal getting podcast dot com / qod202. Joubert Botha is an entrepreneur and business coach. He is the founder of Hashtag Radio and other businesses. He has been on the journey many times. I am sure he encountered many people that didn’t understand his journey. They didn’t understand why he was on that journey. They didn’t understand his WHY, his motivation for striving to create the businesses he was trying to create. You can learn more about Joubert Botha by connecting to the links on our show notes page. Are you on a journey? Are you in the process of reaching for your dreams? Are you working on goals this year? Where are you headed? We refer to goals, dreams and growth as a journey. Why? Because it is more about the trip to get there, to many of us, than just the destination. Achieving our goals and dreams often takes time. It always takes some work and often some sacrifice. Why would anyone give up their spare time to work on a side business? Why would people give up high calories, great tasting food and deserts just to lose a little weight? People will not understand you and your motivations. They will not see the final picture that you see. They will not see the vision you see. What Joubert Botha is saying here is so important for YOU to understand. They DO NOT NEED TO Understand. It’s not for them. The journey you are on is YOUR JOURNEY. It is not for them. It isn’t their journey. You cannot make them understand why you do what you do. They don’t have to know your Why. It’s Your Why! If you want to hang around people that understand you and your journey, then you need to find them. Napoleon Hill spoke about the need to find like minded people to bounce ideas off of in his book, Think and Grow Rich. Mastermind groups and Mentors are key to helping you grow and build a business and or idea. Do you have someone to share your vision with? 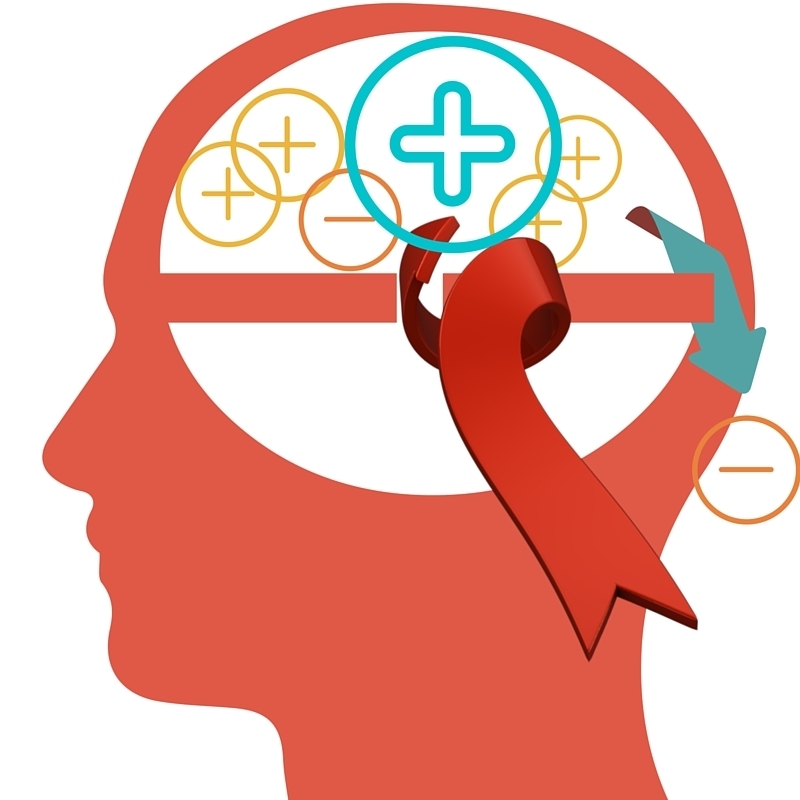 Do you have ideas that you want to bounce your ideas off of? You should find a Mentor or a Mastermind group. Mentors are people that have the success that you want to achieve. They are people that have the desire to help others achieve their goals and are willing to share ideas, information, advice and accountability. I didn’t realize the importance of this when I was younger. I wish I had understood it. But I know now. You can search for and find Mentors and Mastermind groups with like-minded thinking that are willing to help you. They understand. I have created a private Facebook group for you to have a mastermind group to share your ideas. It’s called Goal Getting Masters and if you want to have someone that understands you and your journey, come join us. You can join by going to Goal Getting Podcast dot com / masters and give us your email and I will send you an invitation to join us. What are you trying to achieve? What journey are you on? Don’t expect everyone to understand your journey. What you need to understand is it is your journey, not theirs. It’s okay if they don’t understand. It’s not for them. Go Out Today and Take Your Journey, Enjoy Your Journey. Remember, It’s Not Their Journey. QOD-201: What? You don’t like change? Do you prefer irrelevance? QOD-203: Are you making excuses for why you’re overweight?